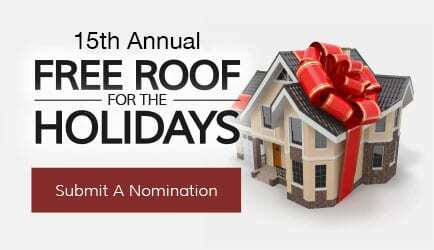 DryHome Roofing and Siding is accepting nominations now through November 30th for our annual Free Roof for the Holidays program for a deserving Northern Virginia-based individual, family or nonprofit in need of a free roof. 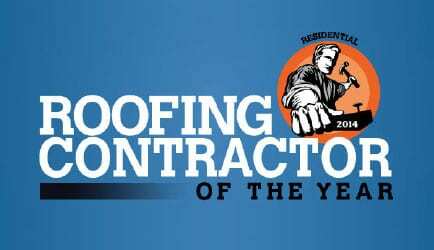 There are a number of things to consider when selecting a new roof system, and regardless of your roof type, we have a solution that suits you. 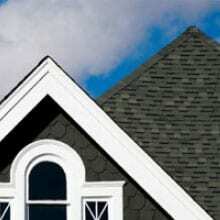 Siding is the armor that shields your home from the elements. 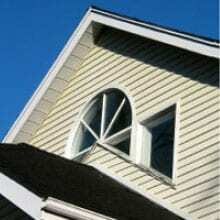 We offer two types: vinyl and Hardie Board. Your choice will depend on both your budget and expectations. 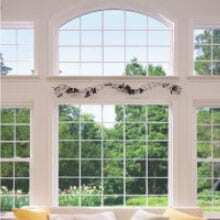 Windows are the eyes of your home. 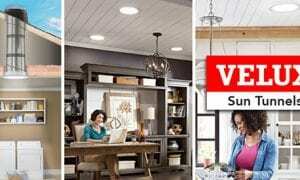 Not only do they let in sunlight, they help keep your home cool in the summer and warm in the winter. 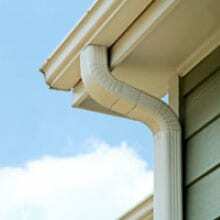 Gutters are an important part of any roof system, as water run-off can cause structural damage to the walls and foundation of a home or building.